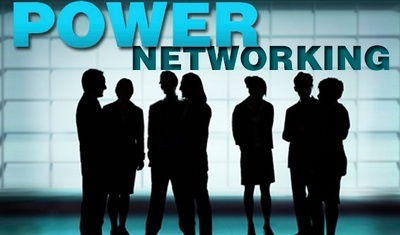 Please join us for a morning of power networking with Stellar Web Studios! Start your day with some coffee, light refreshments, and networking with fellow and potential Chamber members. This event is limited to the first 15 attendees and every attendee will get to quickly share a little about themselves and what they do for business. This will be a great opportunity to make some new connections, we hope to see you there!